The lush a geographically diverse state of Virginia is a haven for outdoor explorers and adventure enthusiasts. With five distinct regions offering mountains, foothills, plains, forests and shoreline, there is no shortage of exciting activities to enjoy. Virginia’s Blue Ridge Mountains are a perfect place to try mountain biking, hiking and climbing. Many of the old railroad grades crisscrossing the state have been converted into hiking, biking and ATV trails. The beautiful beaches of Virginia’s Atlantic coast offer excellent surfing, wave-running and a chance to swim with playful dolphins. Virginia is also rich in culture and history and is home to a long list of must-see museums, monuments and heritage sites. Creation Kingdom Zoo– This unique zoo in Gate City, Virginia allows visitors to get up close to rare creatures with interactive and educational programs. Christian Broadcasting Network– Located in Virginia Beach, Virginia, the studio headquarters building is open for tours and show tapings. First Landing State Park– This beautiful park is located on the site where the first English colonists arrived in 1607. The park offers trails, camping, fishing and much more. Christian Park Ministry– Shenandoah National Park has a park ministry that offers interdenominational worship services, fellowship opportunities and leadership development services. The park itself is home to trails, waterfalls and scenic drives. 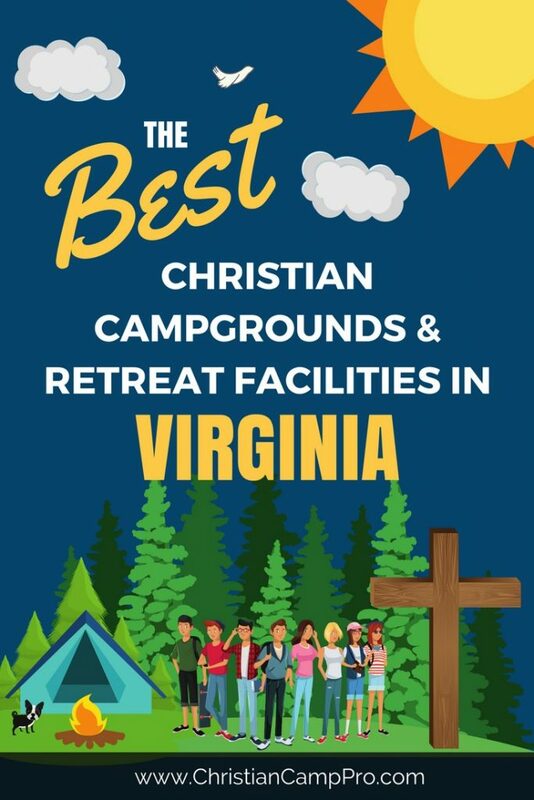 Virginia’s wide range of landscape and natural features make it a great place for adult retreats and youth camps. With everything from mountains to valleys to sunny coastline, there are unlimited options available when it comes to recreation. Throw in Virginia’s proud and colorful history and you have a state with something to interest and please everyone.